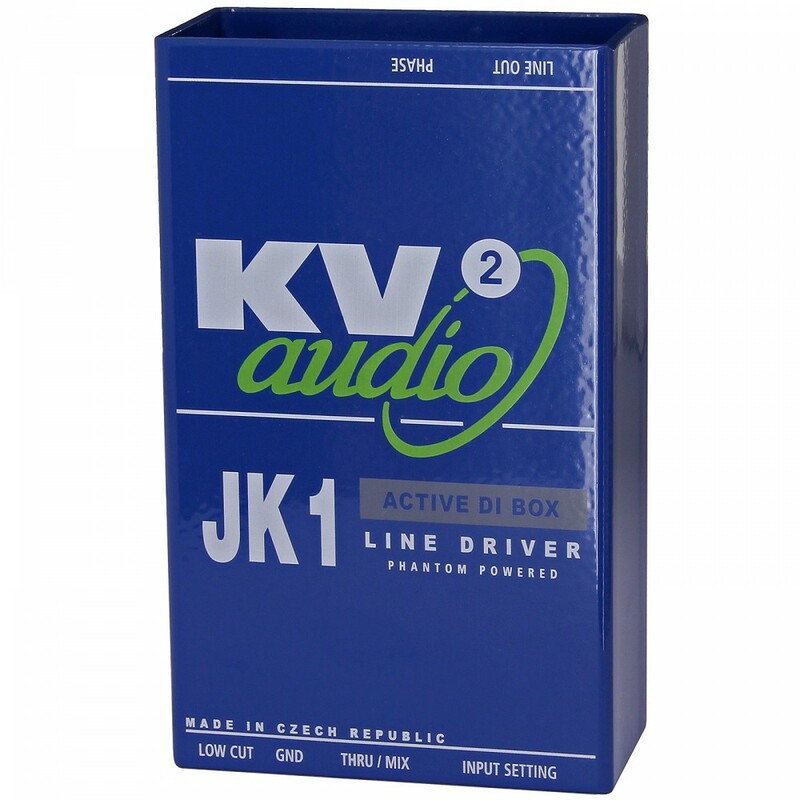 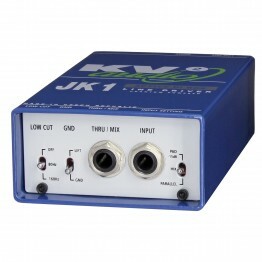 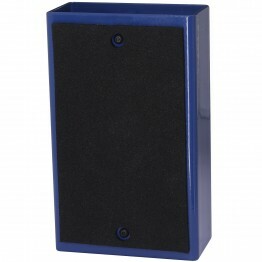 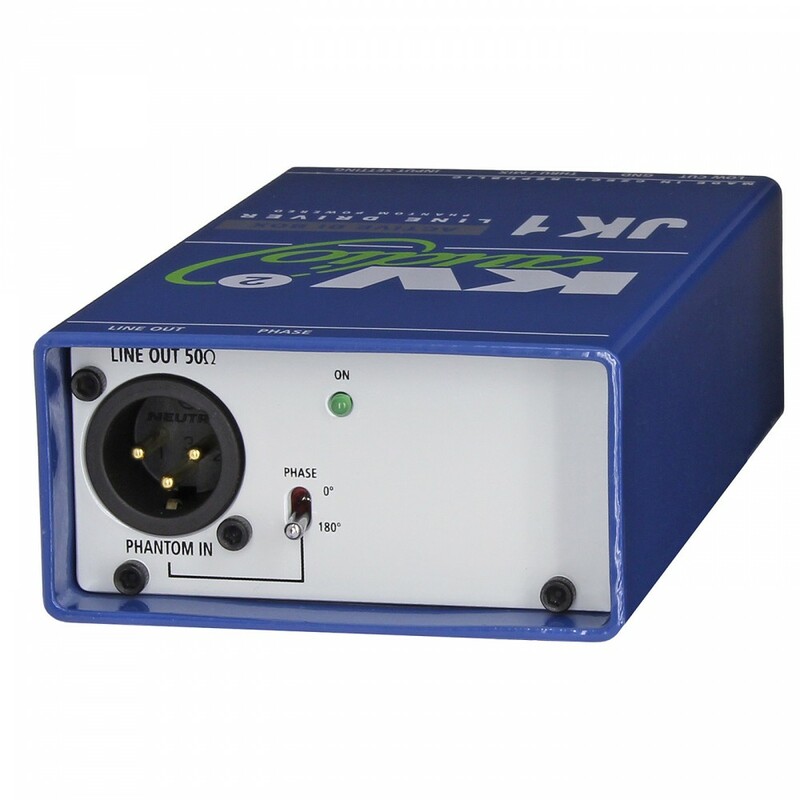 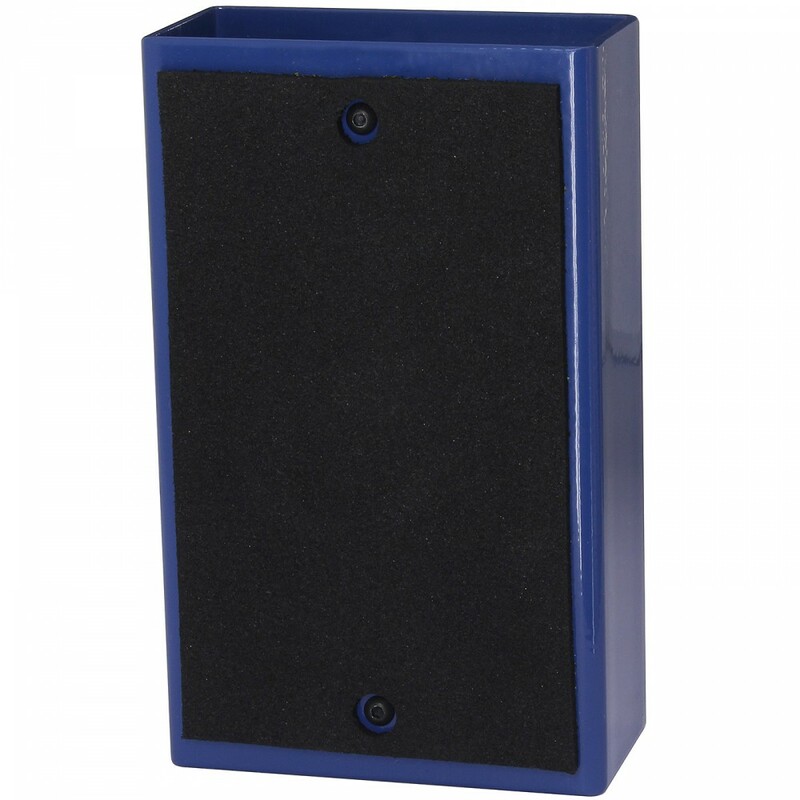 The JK1 features two 1/4" jack inputs with mix or parallel function with a fixed low cut filter and 15dB pad. 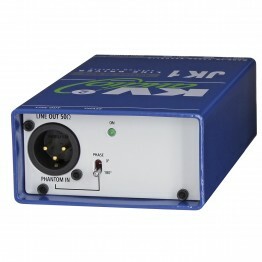 Phase Shift and Ground Lift switches are also available. The JK1 is ideal for connection of single keyboards, Guitars or instrument amplifier output conditioning or combining two inputs via the mix function. 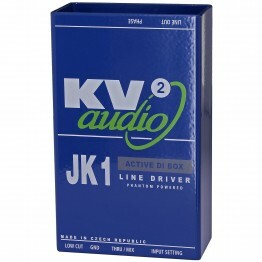 Two asymmetrical inputs: Jack 1/4"